What Is Universal Waste Disposal? One of the more confusing aspects of managing waste streams for hazardous waste generators is understanding the terminology used by the Environmental Protection Agency (EPA) and how a classification impacts how each type of waste must be handled. Universal waste is one of those confusing terms. The word universal means a term or concept of general application. In other words, it can be thought of as a catch all type of phrase. Universal wastes are hazardous waste items commonly disposed by households and small businesses in the solid waste stream. 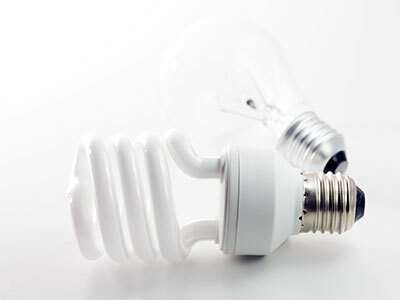 EPA has designated four specific waste streams that are known as “universal wastes.” These are batteries, pesticides, mercury-containing equipment (like old thermometers), and lamp bulbs. The EPA website details the federal universal waste definitions of each of these waste types. 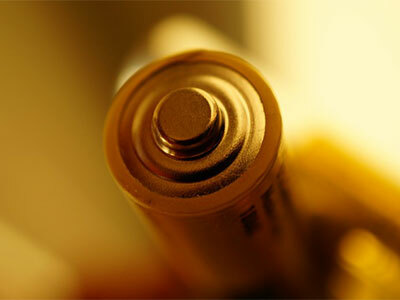 Batteries – “EPA defines a battery as a device consisting of one or more electrically connected electrochemical cells which is designed to receive, store, and deliver electric energy. Pesticides – “Pesticide means any substance or mixture of substances intended for preventing, destroying, repelling, or mitigating any pest, or intended for use as a plant regulator, defoliant, or desiccant…” There are some exceptions which can be seen in detail on the EPA website here. Lamp Bulbs – “A lamp as the bulb or tube portion of an electric lighting device. A lamp is specifically designed to produce radiant energy most often in the ultraviolet, visible, and infra-red regions of the electromagnetic spectrum. The Federal Universal Waste Disposal Program was developed to encourage recycling and proper disposal of these wastes, which meet the Federal criteria for hazardous waste but are widely generated and typically do not pose an immediate and undue risk. Universal wastes are subject to less stringent standards for handling, storage, and transport. Full hazardous waste requirements remain, however, for the final recycling, treatment or disposal of these wastes. Specific UWR requirements vary based on the volume of universal waste handled or generated, so generators are encouraged to review the rule and seek additional information as needed from the US EPA and their local and state authorities. encouraging the development of municipal and commercial programs to reduce the quantity of these wastes going to municipal solid waste landfills or combustors. It’s important for companies to understand their requirements concerning universal waste streams. A good place to start out with your company is to ensure that all employees are properly trained in universal waste handling regulations and that there is a clear understanding of the different regulations. Doing this will help your company avoid potentially dangerous and costly universal waste violations.